MediaTek is expected to supply Wi-Fi chips to Apple for the HomePod speaker. The Taiwanese company has bigger plans, however, as it hopes to replace Qualcomm as one of Apple’s modem chip providers for iPhone, according to DigiTimes. Industry sources say Apple and MediaTek have agreed to terms that will bring customized Wi-Fi chips to the HomePod. MediaTech already supplies a Wi-Fi and Bluetooth module for a smart speaker by Broadcom. Looking ahead, MediaTek hopes to score an even larger prize. With Apple and Qualcomm caught in a worldwide legal battle over patents, the iPhone maker is looking to make a switch when it comes to modems for its most important product line. While Intel is joining Qualcomm as a modem supplier for the 2018 iPhone lineup, more changes could be coming in 2019. 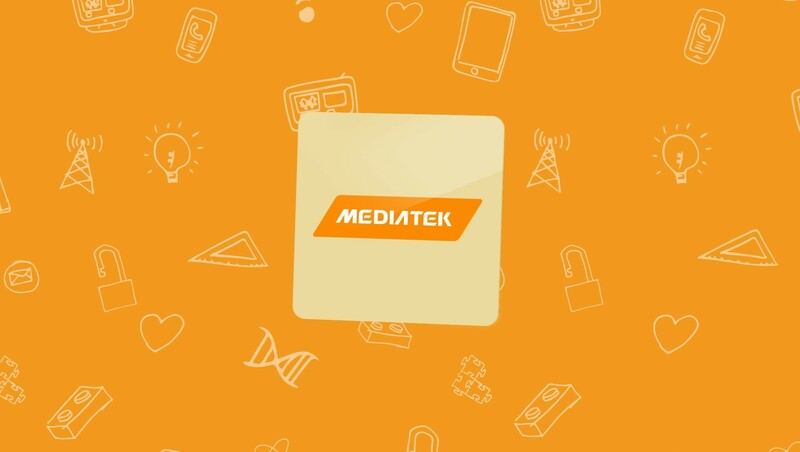 And this is where MediaTek comes in. Although Apple and MediaTek are said to have been in discussions about the iPhone’s modem business after 2018, no decision is expected immediately. Apple would not make a final decision until the two companies – if they have been indeed in talks over modem chip supply – could reach a consensus on a number of aspects including product roadmap, technology development and collaborative efforts, said the sources. Regardless, it’s clear a shakeup could be coming. In November, KGI analyst Ming-Chi Kuo said Intel and Qualcomm would share model manufacturing duties for Apple’s 2018 iPhone lineup. Initially, Apple wanted Intel to produce all the modems for the 2018 iPhones. 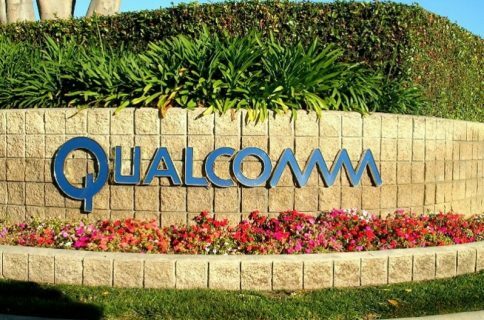 However, “some quality issues” have forced the company to turn to Qualcomm, which it has been battling in court over licensing fees since 2017. In previous years, Intel outsourced its modem manufacturing to TSMC. 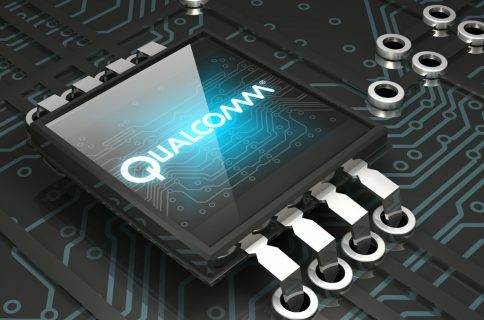 For Verizon and Sprint iPhones, Apple relied almost exclusively on Qualcomm since the Intel models couldn’t support CDMA. Last December, the first rumors arrived suggesting MediaTek could snag future iPhone modem orders. At the time, another DigiTimes report said that MediaTek was in a good position to seek cooperation with Apple in future products, such as smart speakers, wireless charging devices, and wireless connection systems. The 2018 iPhone lineup is expected to be announced in September. 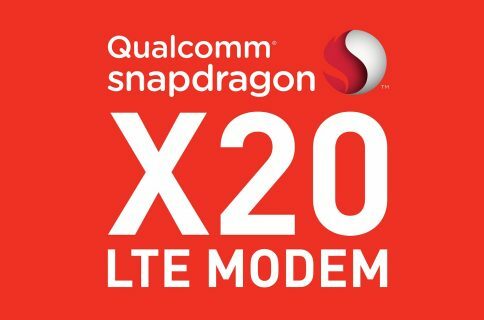 Should Apple seek new modem suppliers for iPhone or try to find a way to keep industry-leading Qualcomm in the mix? Let us know your thoughts below.